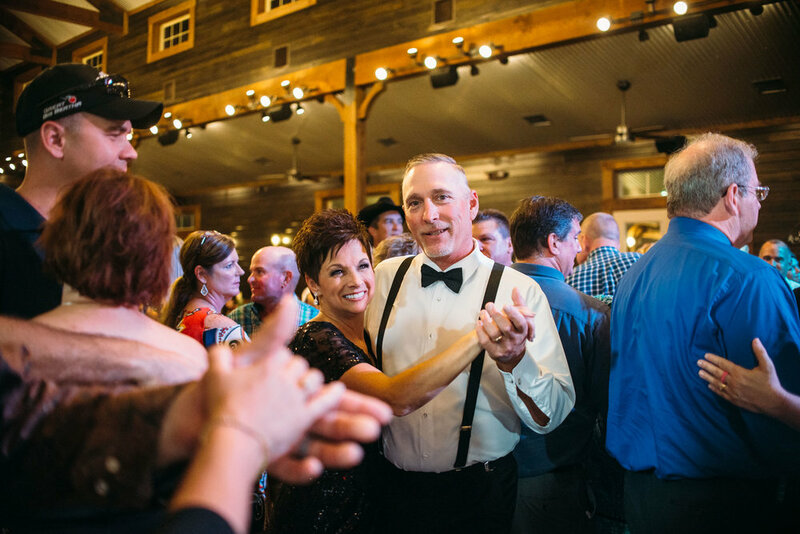 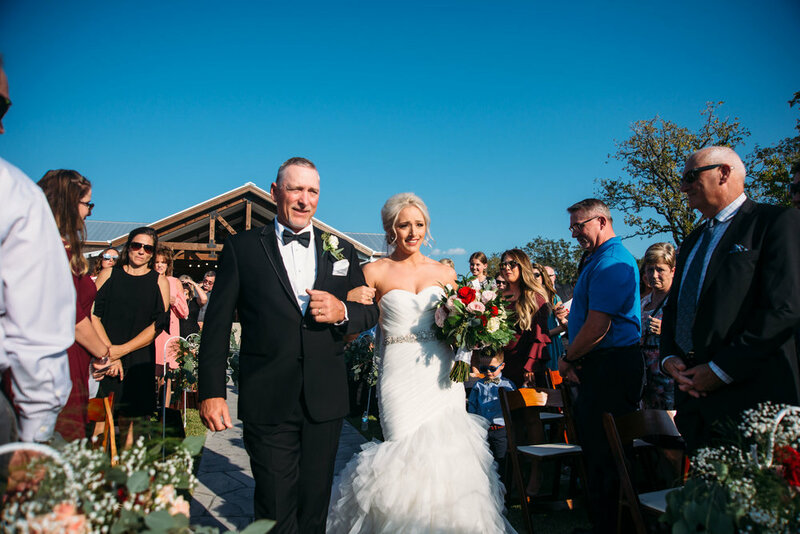 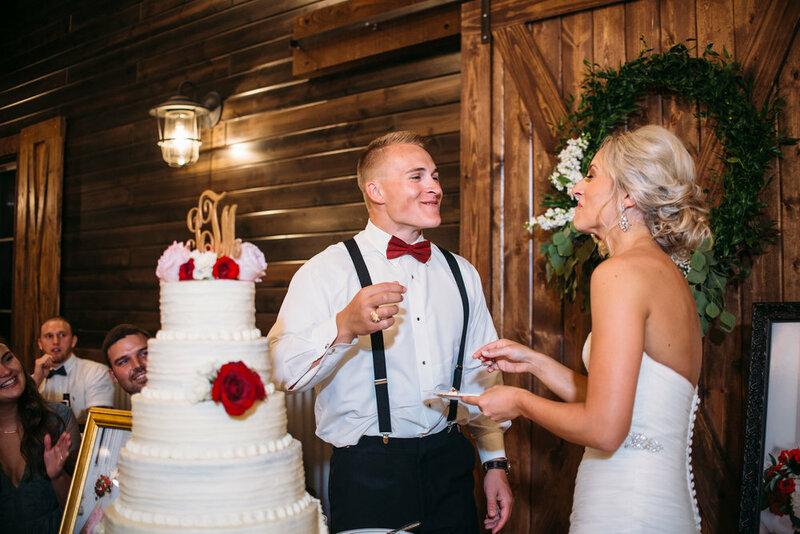 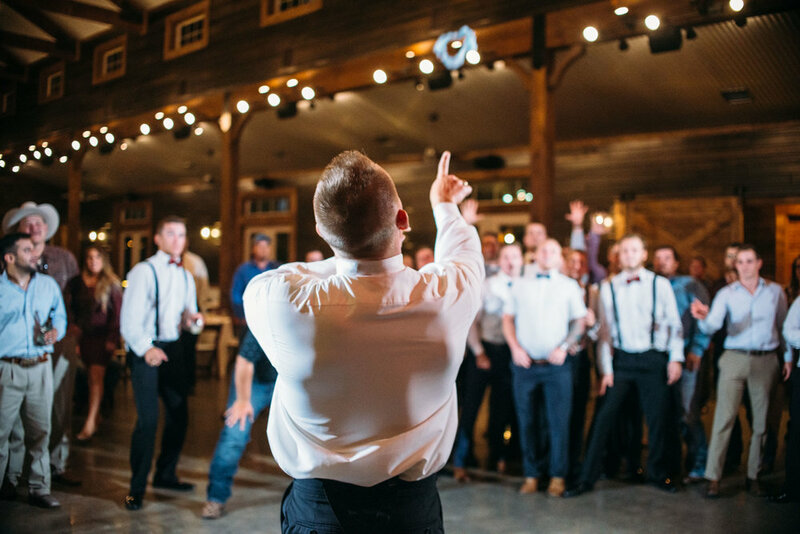 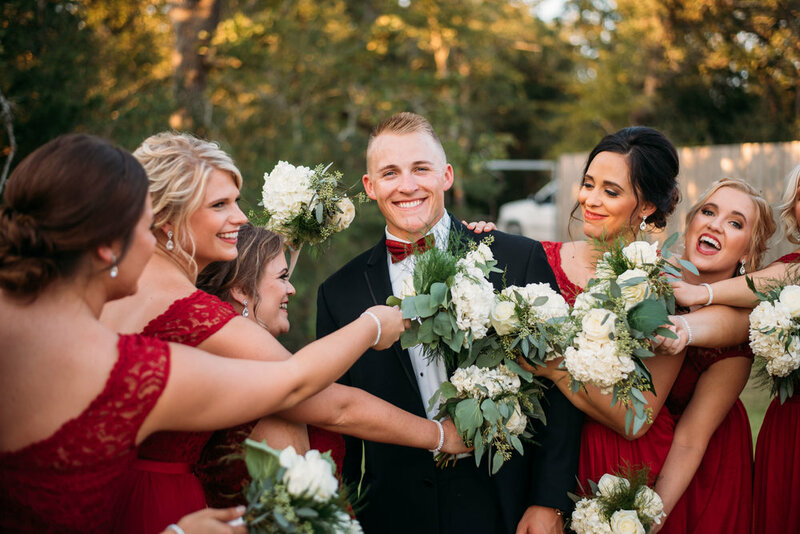 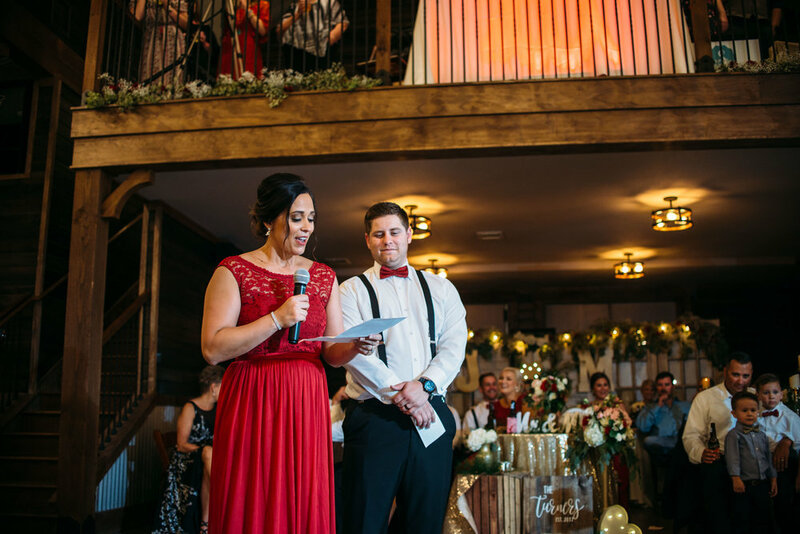 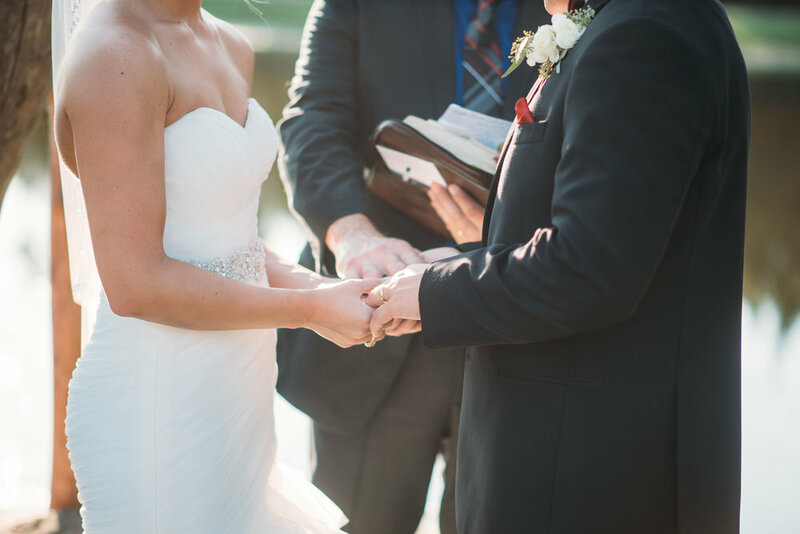 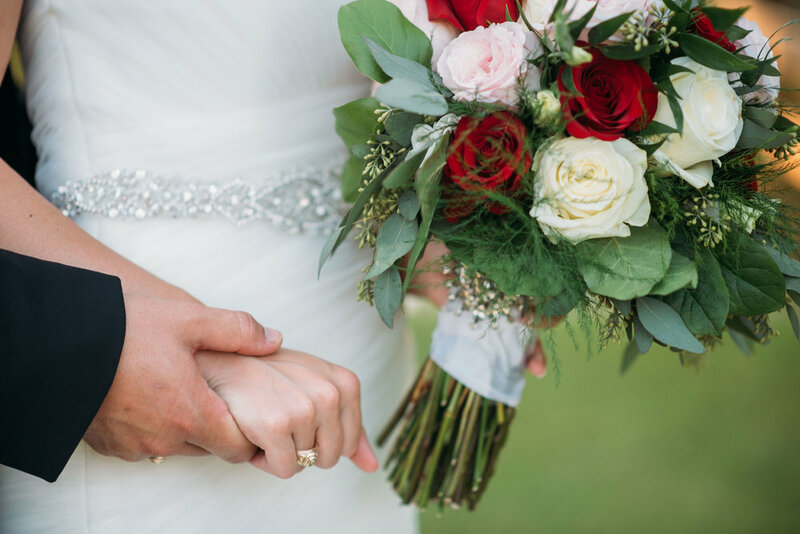 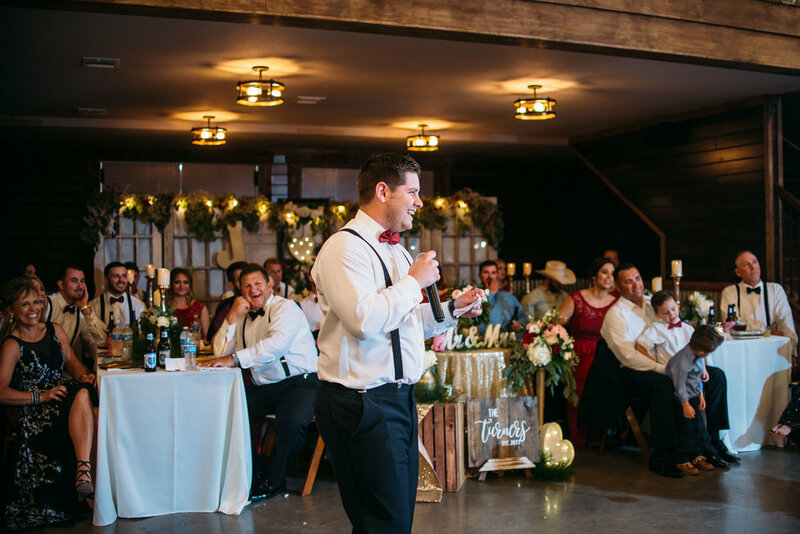 On a sunny September evening Maeson and James said their "I Do's" in front of family and friends at the beautiful Peach Creek Ranch in Millican. 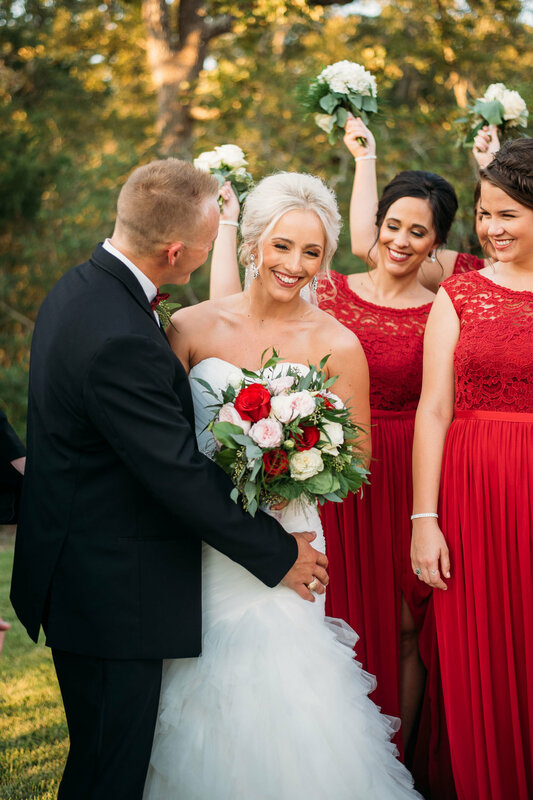 The anticipation was building as Maeson and James had not seen each other all day until she walked down the aisle and completely wowed everyone. 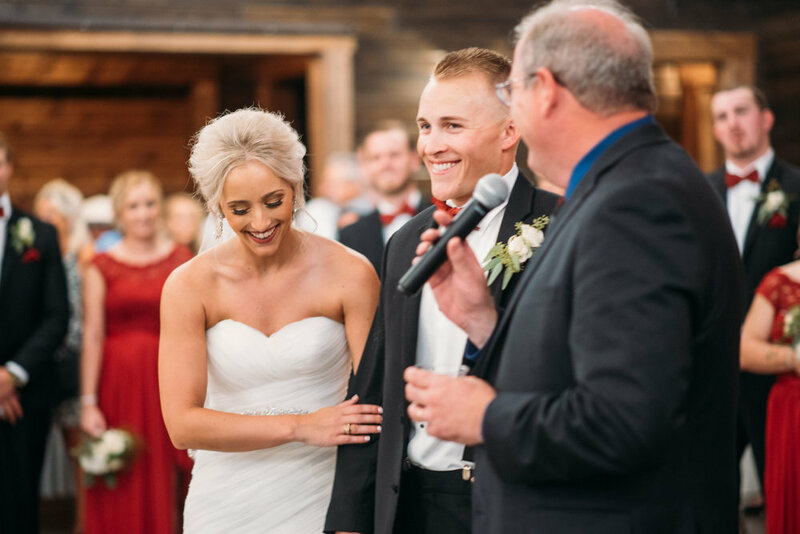 As the ceremony went on these two would not stop smiling and you could clearly tell they belonged together. 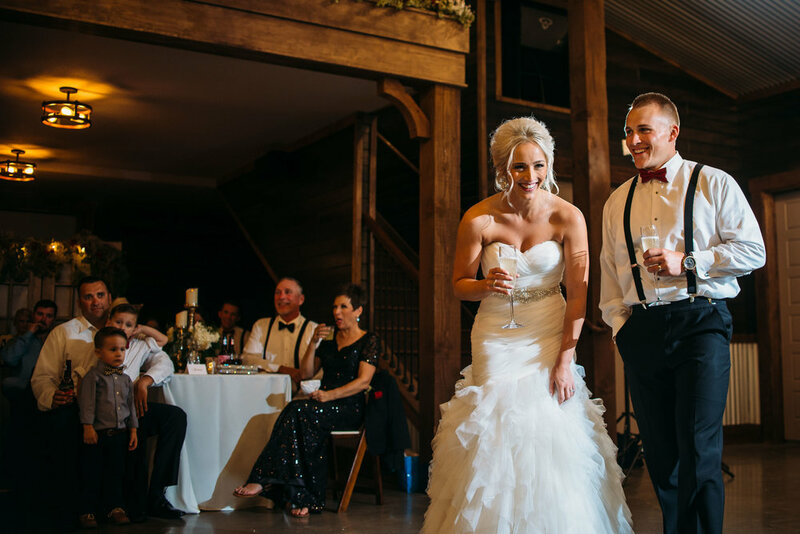 After we briefly stole the couple for formal photos they made a grand entrance into the main hall where everyone was eager to say hi and congratulate the couple. 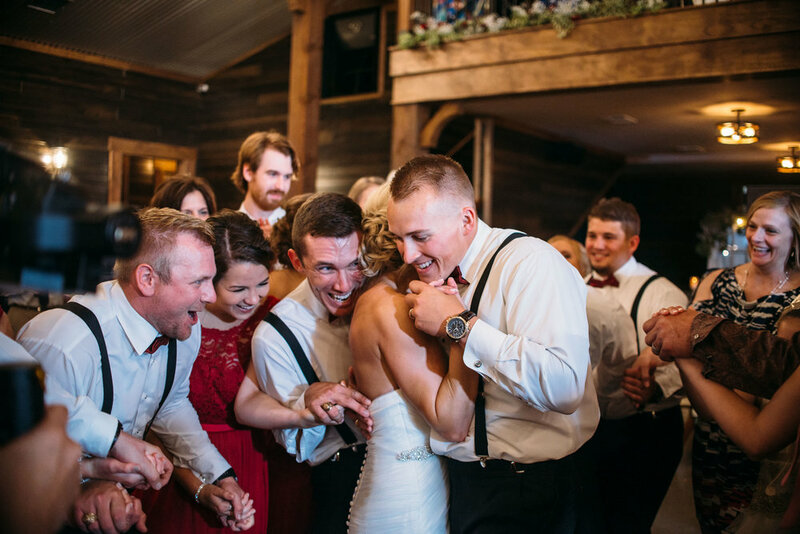 Laughs and happy tears were shared in a very memorable night before Maeson and James escaped into the night, just the two of them.